The other night, I was telling my husband about this show that he will be going to see next weekend, and after we chatted about it for a while, he seemed unsure and said, “Is it going to be old?” I responded, “Maybe, I don’t know.” I didn’t think much of this conversation until I was watching the video Dancers Discuss Working with Deborah Hay. In it, dancer/choreographers Miguel Gutierrez, Michelle Boulé, and Luke George describe their experiences working with and learning from Hay. The content of my conversation with my husband seemed insignificant until, at different points in the interview, both Gutierrez and Boulé used the qualifier, “for a person of her age.” Rude! Right? Well, maybe. In dance, when people retire at 30, it’s important to note that choreographing and performing at 70 is rare. It is rude, however, when age suddenly equates irrelevance. But you should know: Deborah Hay is not irrelevant. Her age, much like her work (and its success), is a testament to her philosophies and practices and only adds to the list of reasons she is more relevant than ever. 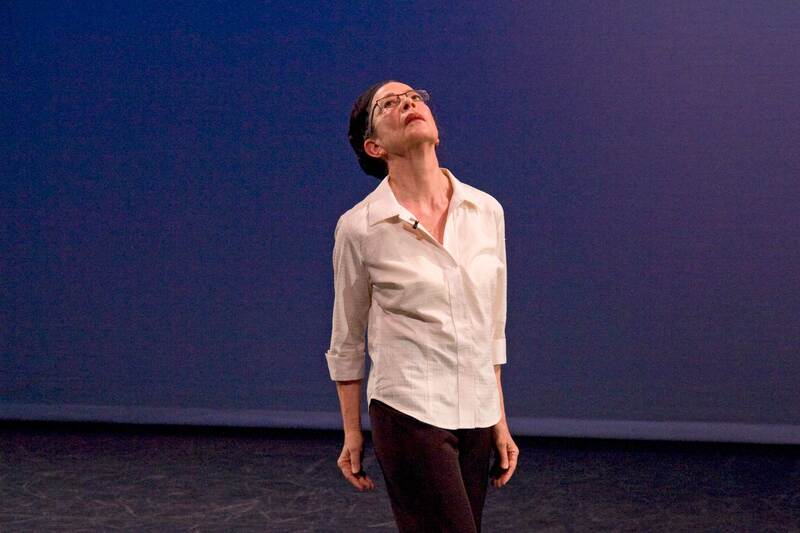 Deborah Hay, along with the members of Judson Dance Theater, changed how dance is made, taught, learned, and created. 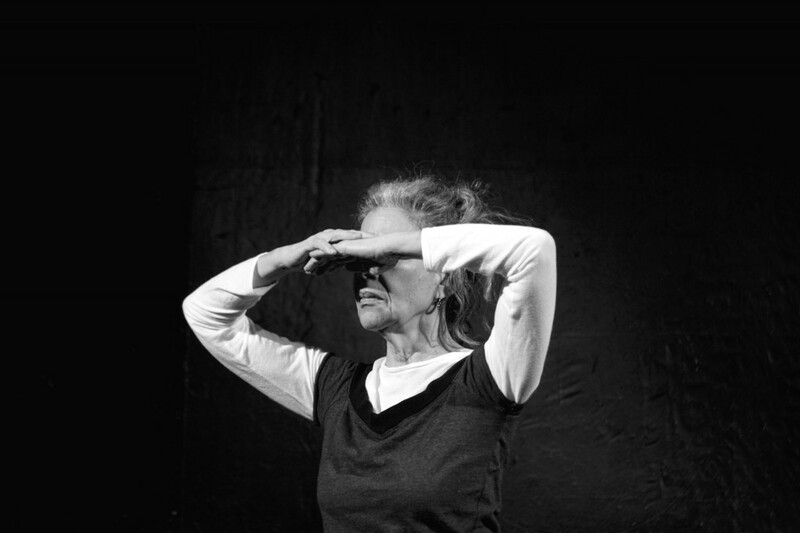 She has continued to explore new ways of creation, of thinking, of understanding, and in this interview with her dancers, it is clear that she continues to have a very real and relevant influence on how artists of a younger generation approach their work. It goes beyond the notion that to understand where art is today, we must understand where it has come from. It’s about seeing how a person that has been working/growing/experimenting for 50+ years continues to influence and impact the trajectory of the field of dance. Earlier in the video, Gutierrez refers to Hay as “this genius rug-puller.” Not only is that notion reinforced in the stories that these three dancers tell about working with Hay, but it’s apparent because I feel like I had the rug pulled out from under me regarding my own (inaccurately) preconceived notions about what Hay Days might be like. So, yeah, that’s pretty genius. Hay Days: A Deborah Hay Celebration will feature a lecture and two different performances December 5-8, 2012.